Family Time Audio Theatre released their first audio drama in October 2016, Jimmy and the Star Angel, a fun, endearing Christmas story that you're sure to enjoy. We review this wonderful audio drama in this episode, respond to an Odyssey-related question from Sarah Grace and chat about a new audio stories website we recently discovered. 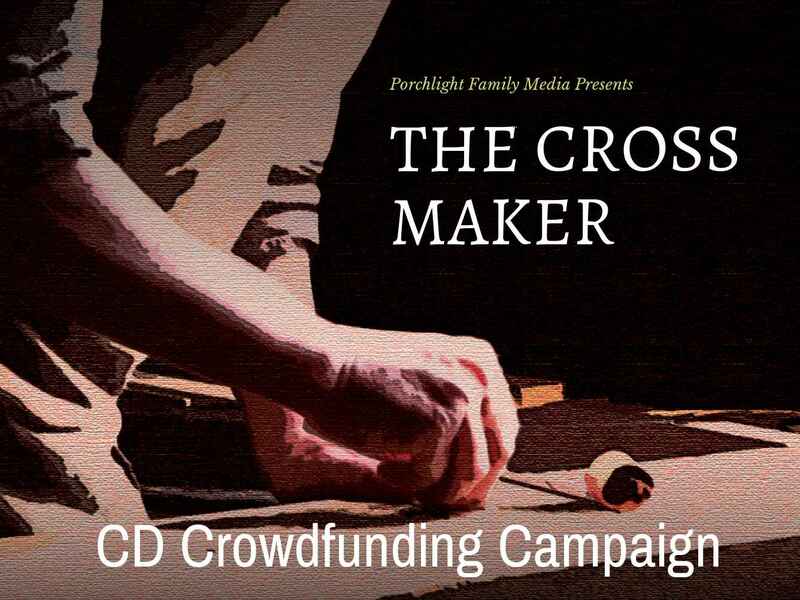 Roy also has a newscast and we finally announce that The Cross Maker is finished! Producer's Note: Unfortunately we had a bit of an issue with the audio in this episode. We cleaned it up the best we could and we hope you will still enjoy the show. 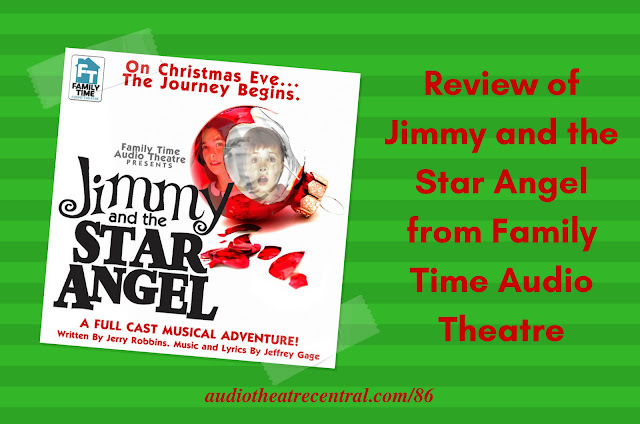 Also, JD misspoke when he mentioned the duration of Jimmy and the Star Angel. It is actually 1:48:29. The Cross Maker is here! Check out our crowdfunding campaign to get your CD copy!